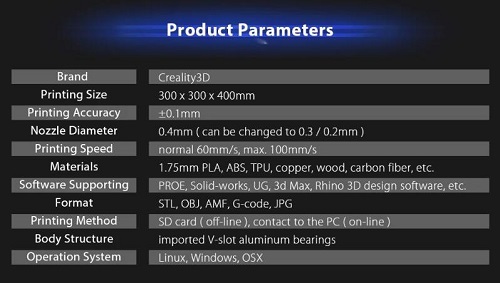 Upgrade Version CR-10S 2 lead screws instead of 1 lead screw used in CR-10, power cut and filament detective. 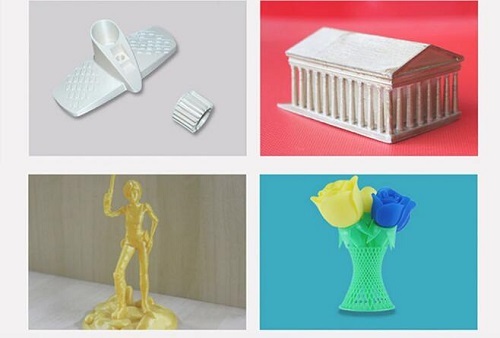 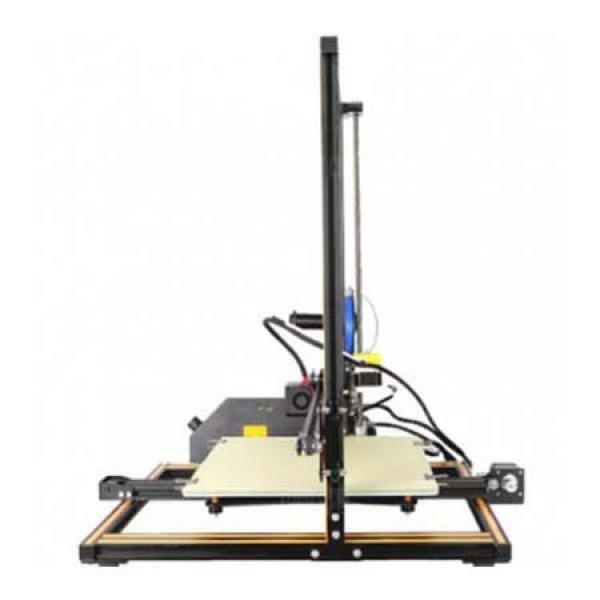 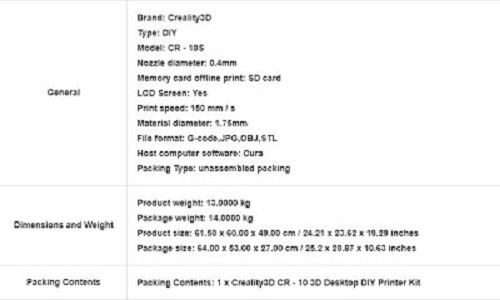 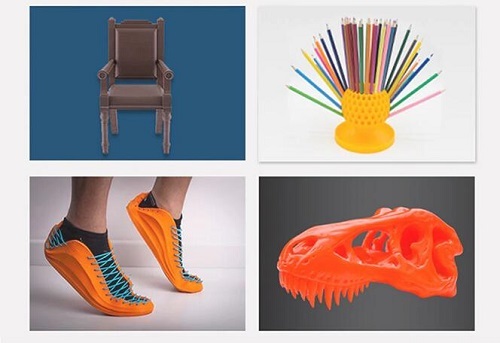 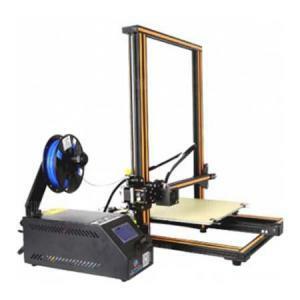 The Creality3D CR - 10 3D Desktop Printer is a 3D printer with imported special aluminum frame. 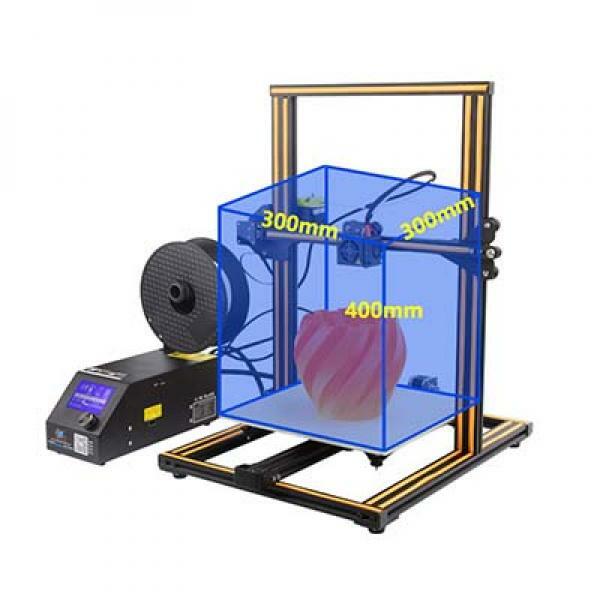 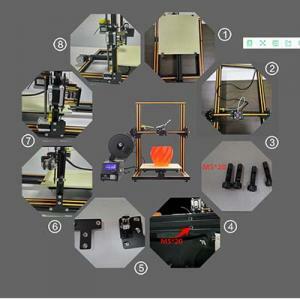 It features with super large 300 x 300 x 400mm build volume, standard 0.4mm nozzle diameter ( can be replaced to 0.3 / 0.2mm ). 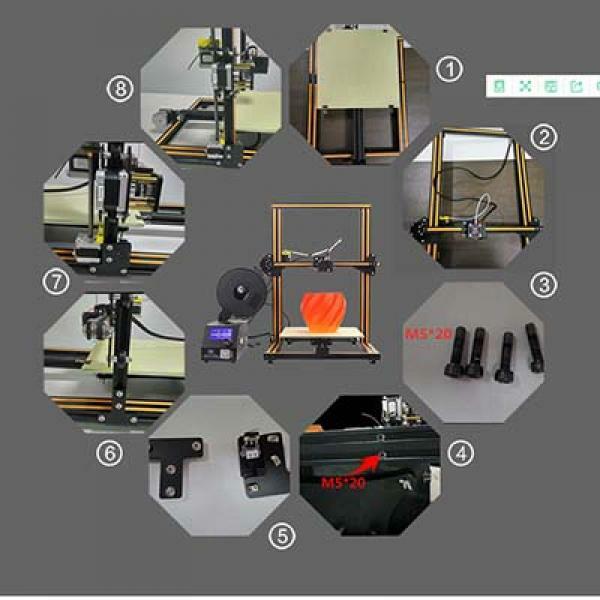 To maintain the garage-built feel and the handmade charms, CR - 10 3D desktop printer is also a build-it-yourself kit, which provides you an unforgettable step-by-step learning experience of 3D printer!